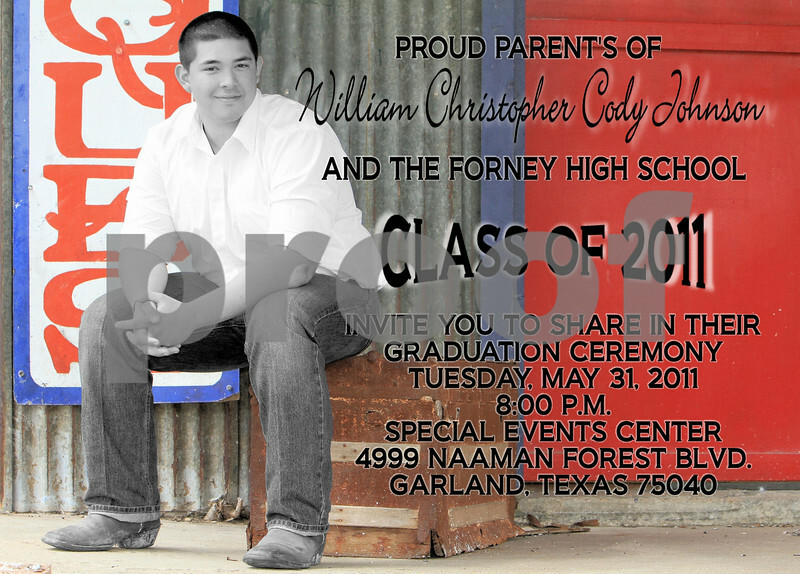 Photo Graduation Announcements are all the rage. They're a great way to share your pictures with your friends and family. They come in a variety of sizes and styles and can be printed on a wide assortment of paper. I can even make your images a standard size so they can be cut out of the announcement and framed or used as a wallet picture. I'll be adding lots of new samples in the next few weeks so check back often.